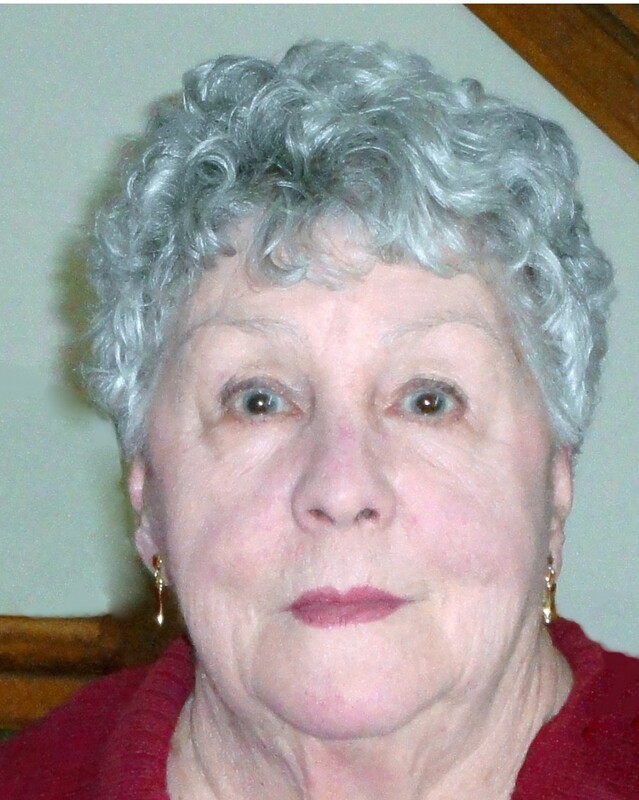 Yvonne Lafitte, 87, of Methuen died March 23, 2019, at Lawrence General Hospital. She was born on May 14, 1931 to the late Wilfred and Rose (Gagne) Morin of Lawrence, MA. In 1949, she married George Lafitte and they had three children, Catherine, Denise, and George. Yvonne worked part-time as she raised her young family, but still managed to find time for volunteer work, such as driving for the American Red Cross and preparing meals for the Lazarus House in Lawrence. In the late 60s, she opened a women’s exercise facility in North Andover, Slender Trap. She was an avid card player, especially 45s, and played with fellow enthusiasts at the Methuen Senior Center. Her earlier interests were cooking, decorating, and sewing. She made clothing for her children and many elaborate Halloween costumes for her beloved grandchild, Justin. Yvonne is survived by two daughters, Catherine Petersen of Haverhill, MA and Denise Smith of Simsbury, CT; and two sisters, Theresa Zautra of Las Vegas, NV and Doris Thibodeau of Salem, NH. She was preceded in death by her husband George; her son, George; brother, Paul; and grandson, Justin. Relatives and friends are respectfully invited to attend calling hours on Thursday, March 28, 2019 from 11:00-12:00 PM at Cataudella Funeral Home, 126 Pleasant Valley Street in Methuen. Immediately after, a short service will be held at 12:00 PM. Interment will follow at Elmwood Cemetery, 130 North Lowell Street in Methuen.